You�re viewing our Sausage Maker purified salt � 10 lbs. TSM's purified salt is used for making high quality sausages, semi-dry and dry cured meats. 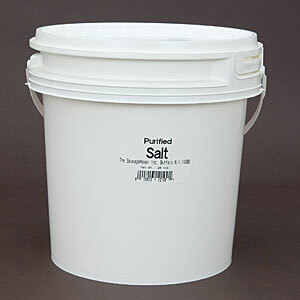 Purified salt has a high purity level. 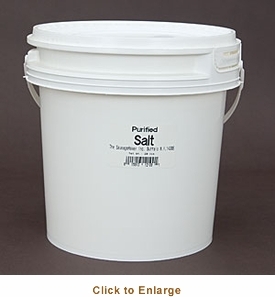 This food grade food grade granulated salt is cubic in structure, the high purity of the salt assures consistent saltiness intensity in your food products. Comes in a 10 lb. plastic bucket container. If you have questions about our products we are here to help you.